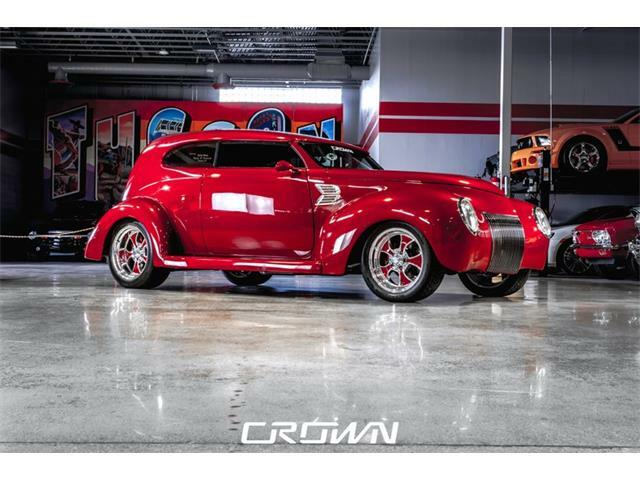 Super Chevys, fast Fords, and dozens of classic, collector, and custom cars are set to cross the block during Branson Auctions 38th annual Fall auction. 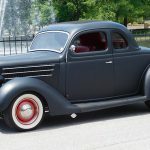 Super Chevys, fast Fords, and dozens of classic, collector, and custom cars are set to cross the block during Branson Auctions 38th annual Fall auction October 14-15 at the Branson Convention Center in Branson, Missouri. 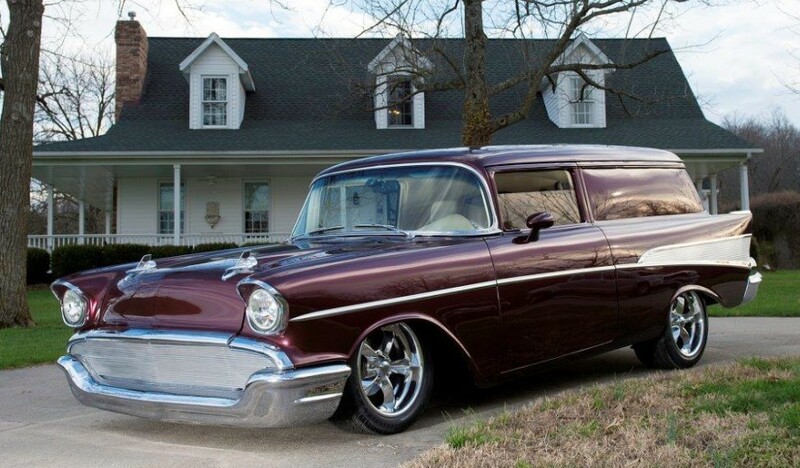 Featured among 300 consignments is a 1957 Chevrolet sedan delivery that has been custom painted in Mercedes-Benz Maroon and sits on 15-inch American wheels. The body of the Chevy sedan delivery has had its bumpers narrowed and welded in addition to the door handles being shaved off. 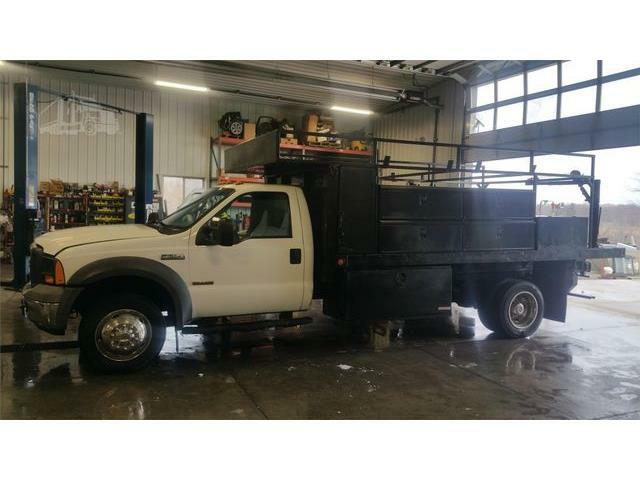 The front includes custom headlights and a billet grille complete with a stainless steel exhaust system and tilt license plate. Powering the car is a 350cid V8 mated to a 700 R4 transmission with a Corvette rear end. 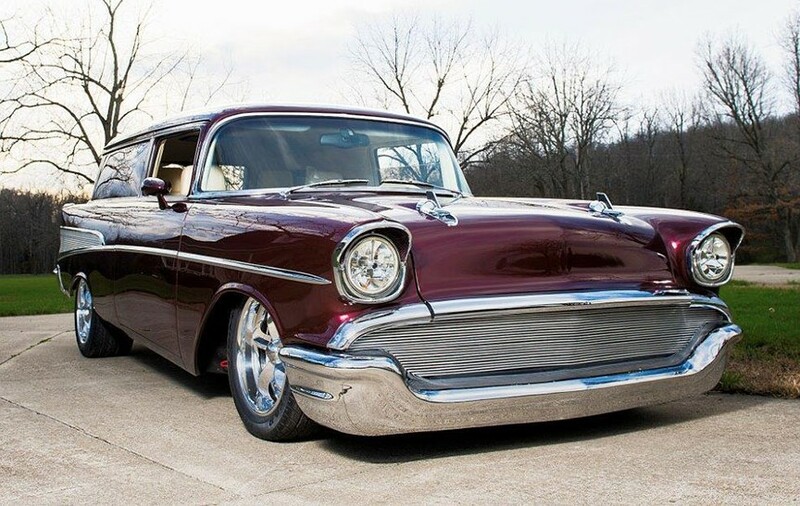 The wagon sits on Air Ride suspension and provides amenities such as power rack and pinion steering and power brakes. The interior has been customized and features tan leather to compliment the custom dashboard and console. The interior also has dual power bucket seats, custom door panels, and headliner to match the interior theme. 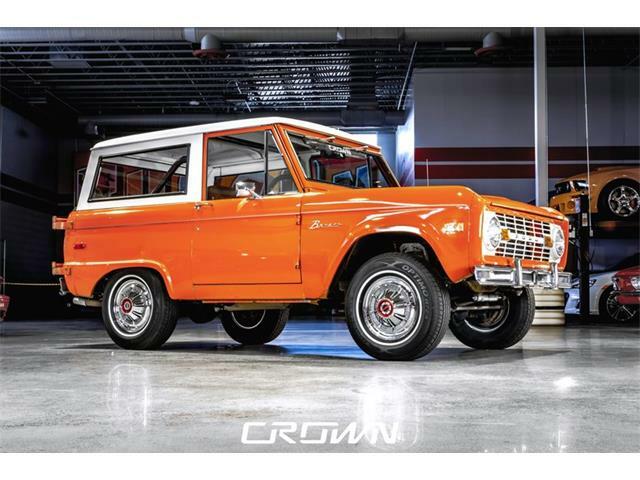 Creature comforts include air conditioning, navigation system, security system, Auto Meter gauges, a rear view mirror with built in temperature sensor, a back-up camera, and rear TV. 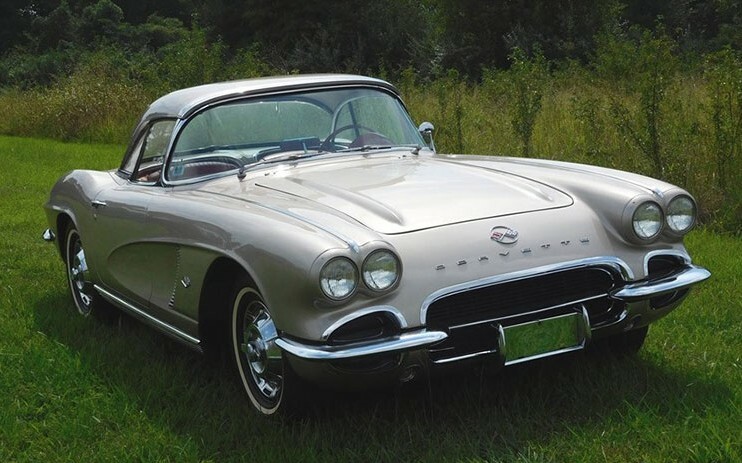 Another notable Chevrolet is a 1962 Corvette that has received a Bloomington Gold certificate and Top Flight award with a score sheet showing a 98.7 total points. 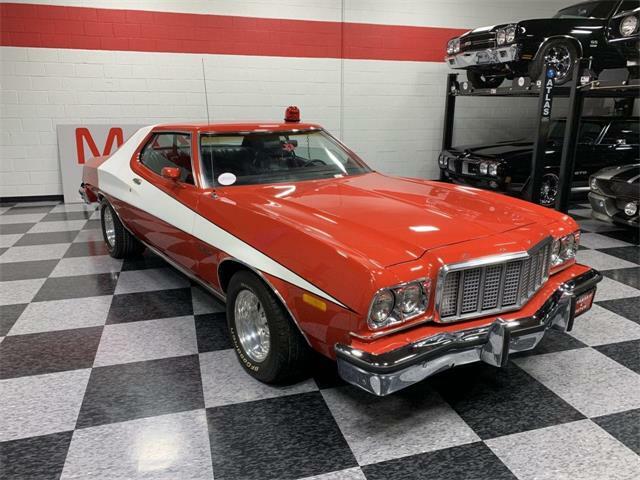 This car features a rare Fawn Beige exterior with red interior and is powered by a 327 small block V8, rated with 340 horsepower, coupled to a 4-speed transmission. 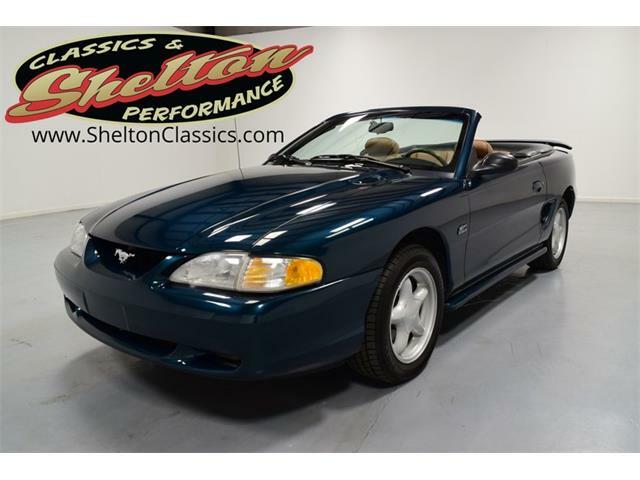 According to the docket, the hardtop and white convertible top are included. 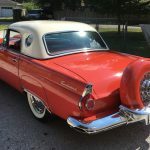 Built during 1956, a Ford Thunderbird offered at Branson features the original 292cid V8 and the original Fiesta Red paint color and comes with a black Stayfast soft top and a white hardtop. The Thunderbird also has power steering, power seats, and power windows, along with AM/FM radio, and the factory tachometer. 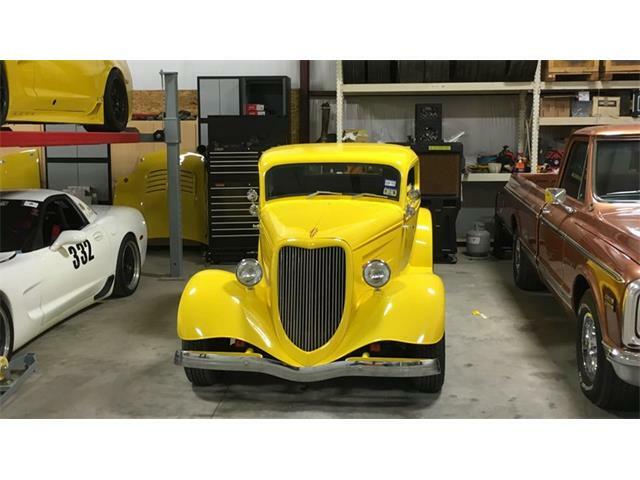 A Chrysler 354 Hemi with two 4-barrel carburetors and built by Gary Hart powers a 1936 Ford 5-window coupe offered during the auction. 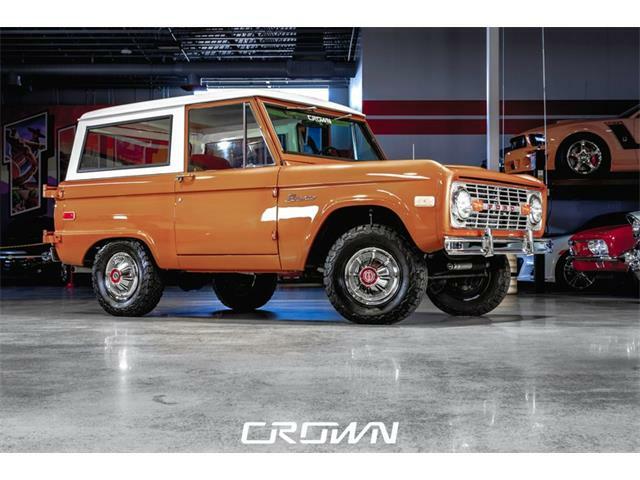 The engine is backed by a Mopar 833 4-speed transmission and a Ford 9-inch rear end. 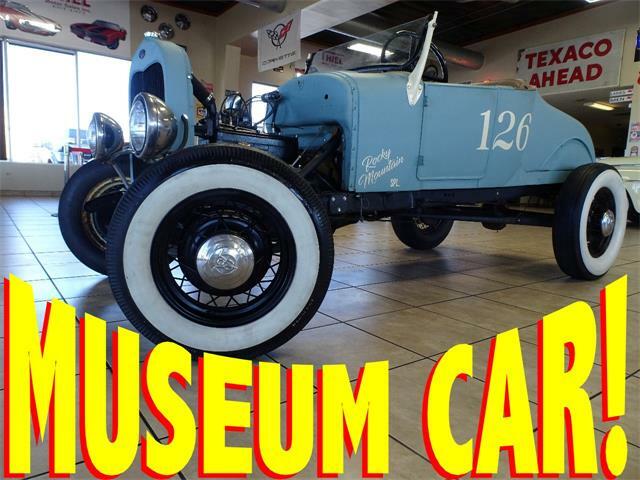 According to the catalog, the hot-rod feel is further enhanced by a Super Bell dropped front axle. 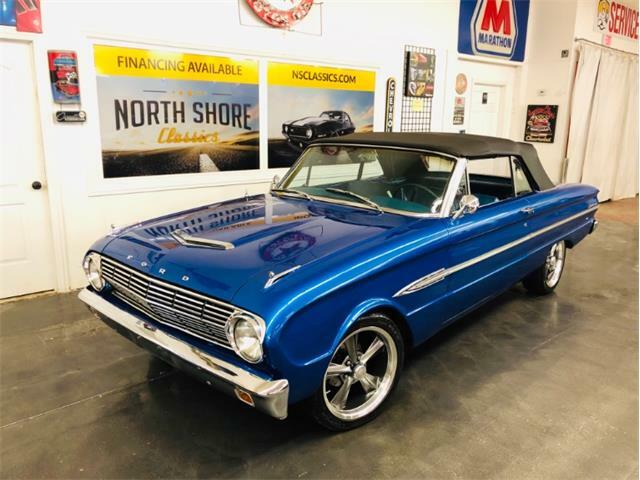 The car also has Bonneville Speed Roulette Series gauges, Alpine sound system, red leather interior and rumble seat, plus a crank out windshield and a roll down rear window. 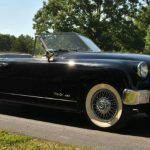 Another featured consignments is a 1952 Muntz Jet convertible. Created by Earl “Madman” Muntz, just 436 Muntz Jets were produced from 1951 to 1954. 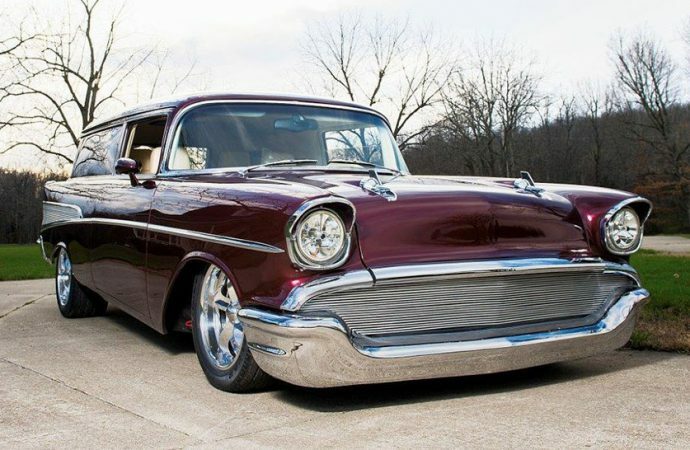 Of those, 50 cars remain, 12 of which are 1953 models. Each Jet was handmade and each was unique. 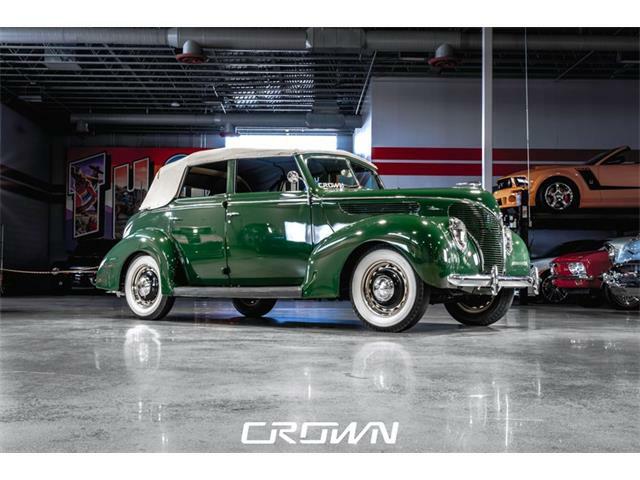 The car offered at auction features a Lincoln V8 drivetrain.